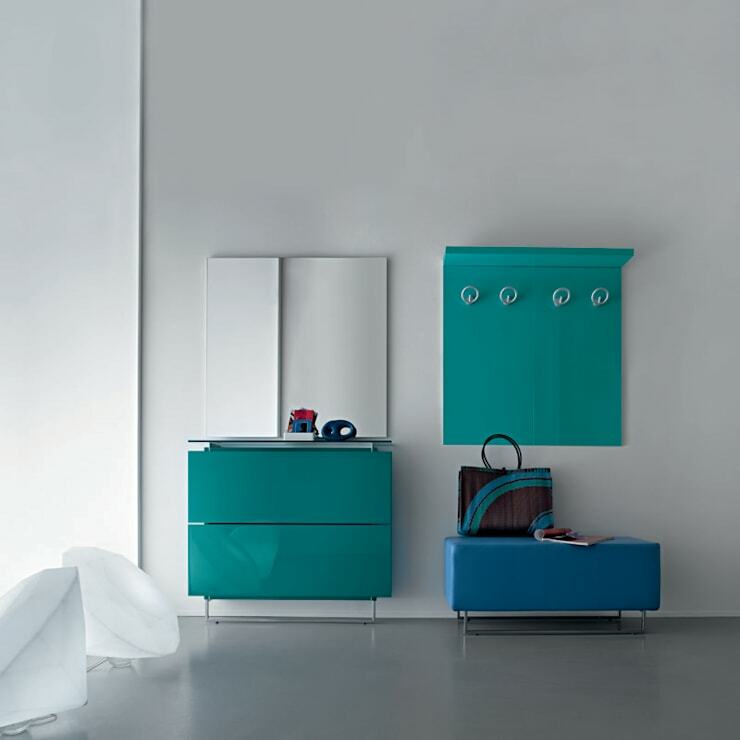 Shoe storage is commonly overlooked when it comes to home organisation. Most people have too many shoes to store in the average closet, and used shoes frequently end up cluttering the hallway. This, of course, isn't just an eyesore, it will also make a home feel messy and disorganised. But with some clever thinking, there is always a way to properly store shoes in even the smallest home. 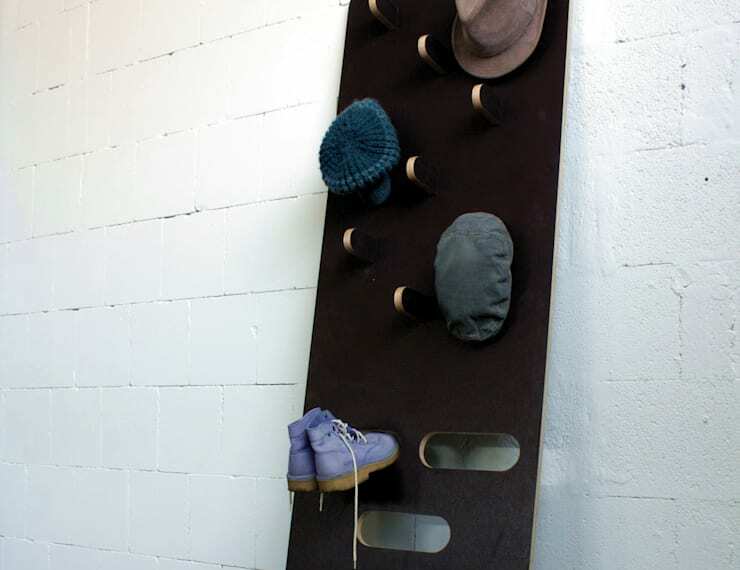 Let's check out 10 ingenious ways to store shoes. We're sure to have something here that will take your fancy! That awkward space under the stairs is perfect for shoe storage. This slide-out shoe unit is fabulous, but small pocket-style shelves would work perfectly too. If it makes you sad to see your beautiful boots slumped over on the floor, consider some hanging rails with clips. They will keep the shape of your boots in tip-top condition. This special storage unit is a good option for those who don't want to make permanent changes to the home. It can simply be leaned up against a wall and will help keep those shoes from cluttering up the hallway. If you have beautiful shoes, it seems a shame to pack them into an ordinary closet. Invest in some swoon-worthy furniture and accessories. This suspended shoe rack is gorgeous. It's minimalist and looks beautiful against this white wall. Small children will love popping their little shoes and sandals into wall organisers like this. 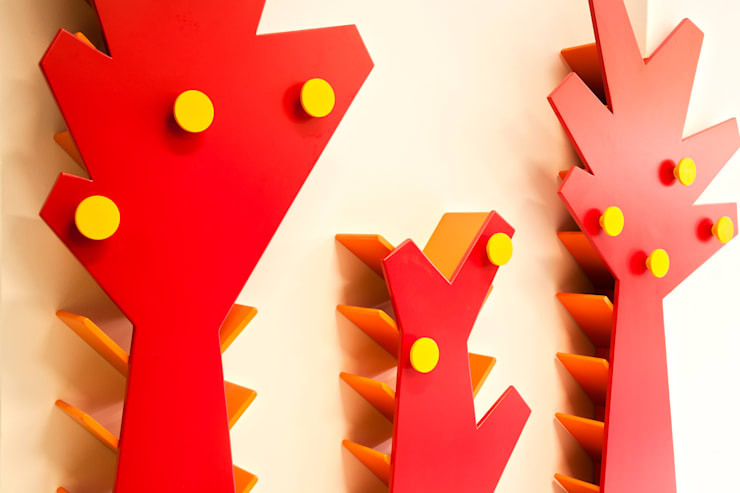 They resemble trees and add a nice decorative touch to the bedroom as well. This one is definitely for shoe fanatics. The melamine bench snakes around the room and turns your shoe collection into a display feature. Check out the inset downlights. This shoe storage is fairly standard, but very practical. Shoes are stored vertically and this means that the cupboard is fairly shallow. This is a good option for those with a small home who want to avoid using floor space. We love this independent storage unit simply because it's black and has a little bit of glamour. The open shelves also provide easy access. Fold out shoe cabinets are very popular at the moment. These units are great because they effectively hide everything away and act as small and stylish side tables for the hallway. Under-the-bed shoe storage is certainly not new, but it's often overlooked. It's important to avoid introducing dust into the bedroom, so consider how you might close off the storage area with some sliding drawer units. Sorting out your shoe storage will often get one thinking about how to spruce up the hallway. For more inspiration, check out 10 ways to create a welcoming home entrance. Do you have any favourite shoe storage options? Tell us!